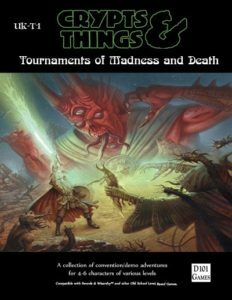 Published on a Friday these are short snippets of game material for your Crypts and Things/Swords and Wizardy/other OSR rules game. 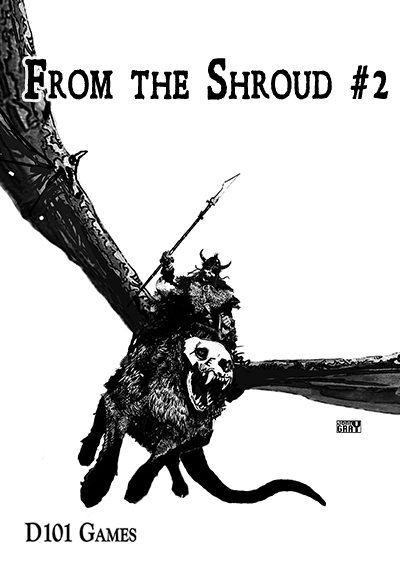 Here’s another preview from the upcoming Under Dark Spires for Crypts and Things and other OSR rulesets. In this adventure book, there’s an area called the Stink River. 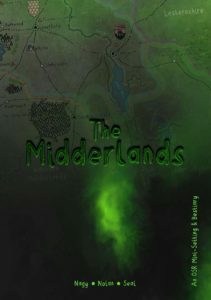 It more than lives up to its name, being a broken, weird land full of puss ridden diseases and poisonous insects and plants. Its also inhabited by swamp dwelling tribesmen. Since there are none of the usual Temple of Healing franchise out in this remote part of the world, I thought it best that I detail what levels of healing the player characters can expect. The Stink River People have an established class of Healers, with one or two in each village. They brew up cures, antidotes and preventative medicines in their healing hut, which also acts as a place to keep ill people, usually up to five patients, in quarantine. In the hut, you can also find the tools of the Stink River Healer’s craft. Metal needles for lancing noxious boils, a small oven for heating needles, clay pots for storing medicines and creams. Cure Disease, Cure Light Wounds, Neutralise Poison, Purify Food and Drink, Remove Curse, Sleep. Note these spells are very heavily based on physical ingredients, such as specific herbs and prepared creams and powers. The Healer one in six times be out of the ingredients and require the characters to fetch them from the nearby wilderness before they can cast the spell to help their wounded colleague.